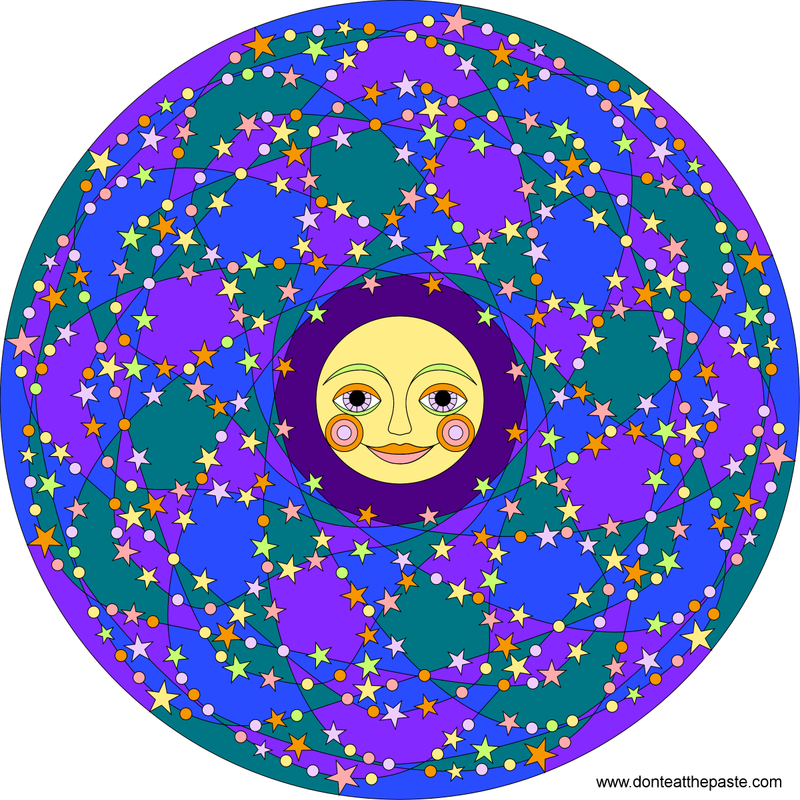 This mandala came to me just as I was going to sleep a couple nights ago, then I completely forgot it until yesterday. I hope you enjoy it! 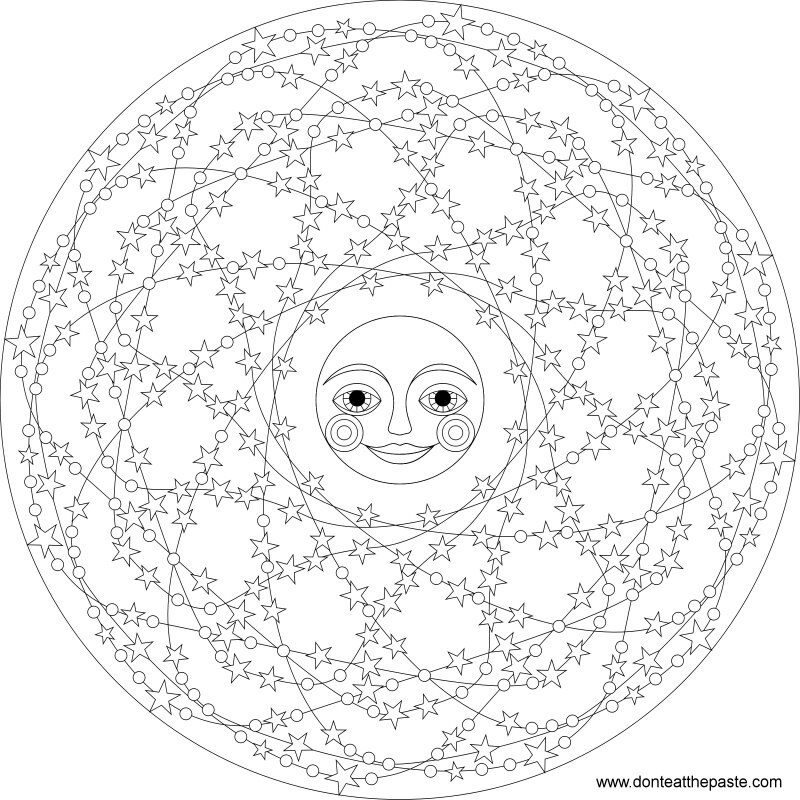 Click on the images below for larger versions of the mandala to print and color.